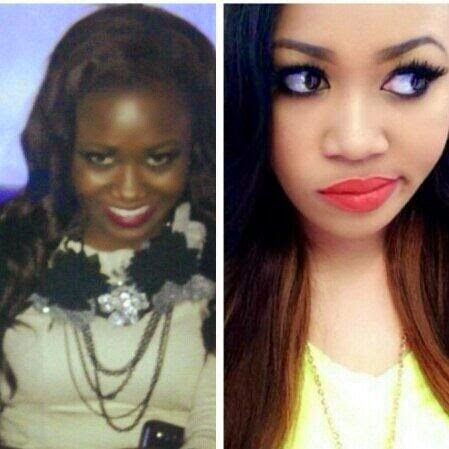 Sidika bleaches her skin to lighten it. Like Kardashian, Sidika is loved for her curvy body and spends a good deal of her time socializing with other celebs. 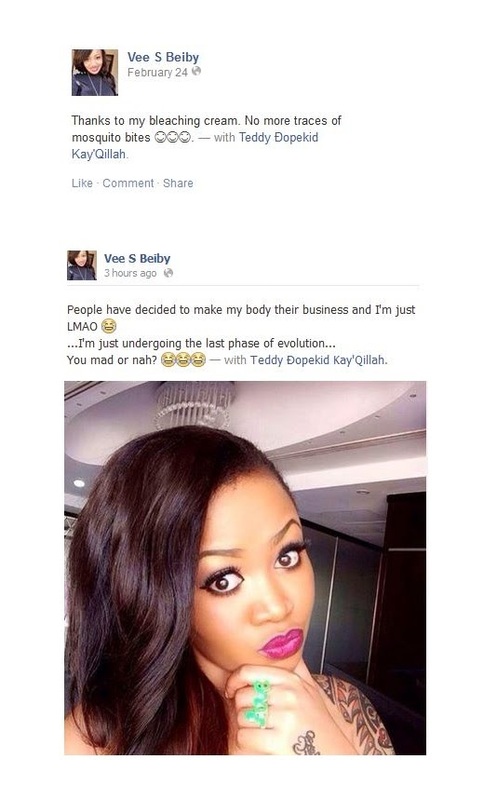 But many fans turned on her after an appearance on Kenya’s “#TheTrend” where she admitted whitening her skin. her, staying beautiful means staying as light as chemically possible.